Two departments with different backgrounds and response needs are using fire dynamics research to answer challenges on the fireground. FSTAR, Occupational Risks, and The Need for Firefighter Physicals. It is our belief that very few firefighters undergo the necessary medical monitoring needed to prevent or catch these potentially devastating, life-altering illnesses or injuries. Using research requires reading it – an often challenging effort given the commitment of time and attention. Research is written in highly technical language, often without definitive, actionable outcomes. While it can make sure research difficult to apply, it also allows for research to continuously improve and refine our understanding of the world around us. Read the Fact Sheet to Maximize your Training! Stay updated with FSTAR's newest Featured Studies. We've broken down the core ideas into downloadable fact sheets so you can get the most out of cutting edge research. Visit our Featured Studies archive to learn more. FSTAR’s monthly newsletter will keep you in the loop with resources, tools, upcoming events, available research, and other information to help you and your department. Read our previous newsletters. Sign up to receive FSTAR newsletters. Welcome to FSTAR! Our new flagship website, fstaresearch.org, includes a searchable research library and user-friendly summaries of cutting-edge research. We’ve gathered together over 200 research studies for you. Pick a keyword and start your search! Check out our new video on how to use the FSTAR website. 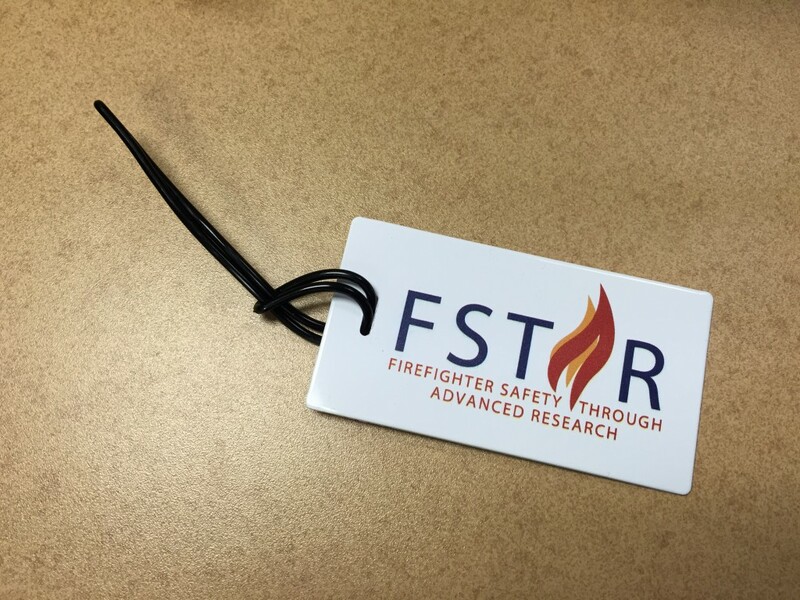 The first 50 website testers will receive an FSTAR luggage tag! 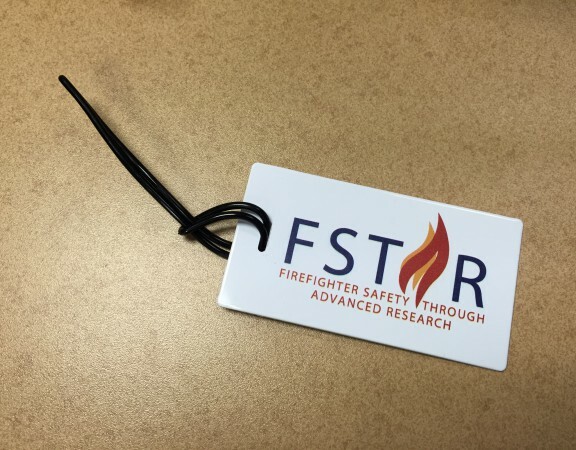 As we prepare for a full launch of the Firefighter Safety Through Advanced Research (FSTAR) project at Fire-Rescue International in August, we need your help in testing its website. We are making this process as simple and easy as possible. No previous experience or special equipment is required!